Redemption Vape produces and sells E-Cigarette products. To view or make purchases on our site you need to be over 18 years old. If you are over 18 click "Yes" to continue, otherwise please click "No". 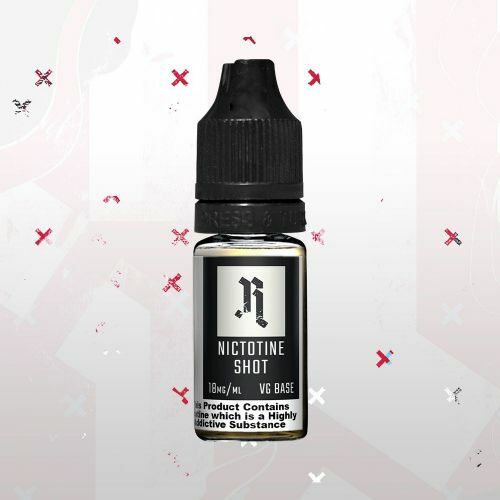 This handy 10ml nicotine shot is the ideal partner for adding to our E-Juice range or even when mixing up your own batch of liquid with our Redem-Shot concentrates and VG or PG liquids.